Product placement notification makes people more likely to notice brands during the upcoming show, but in a negative way. Only use product placement with highly functional products. Not with products that are driven by positive attitudes. You can’t flip on a TV channel or visit a cinema without encountering some embedded commercials. From James Bond’s taste for Heineken to Coca Cola’s facade on the jury’s desk of American Idol. 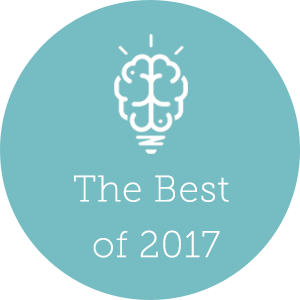 Psychology and neuroscience have uncovered many circumstances during which product placement is especially likely to spark some additional sales. The technique is particularly fruitful when the embedded product serves a purpose in the wider story or décor. It’s better to have Bond actually escape his demise by means of his Aston Martin than have him merely glancing at the car’s shiny rims in his garage. Tightly integrated product placement does a better job at grabbing eyeballs and elevating brand attitudes for the better. 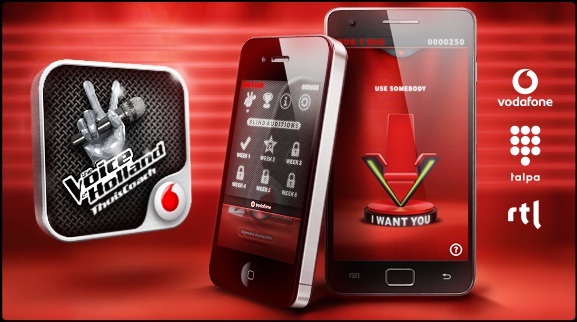 The Voice and Vodafone, smart or damaging the brand? Now, some programs and countries actually disclose the use of product placement by a “This program features product placement” notice, while others don’t. This is especially common in the UK, where product placement was forbidden prior to 2011 and still culturally frowned upon. What happens when viewers learn beforehand they will soon face product placement? How does it affect their attention, memory and attitudes towards the brands embedded in the program? Three researchers from the University of Amsterdam set out an eye tracking study to answer this very question. The results of the eye tracking experiment were astounding. When a program notifies viewers about upcoming product placement, his or her entire perspective shifts … in surprising ways. A product placement notification makes people especially more likely to notice brands during the upcoming show. And that’s not all. The embedded brands are more likely to take root in memory. In other words: notifying people of product placement will stimulate their brains to hunt down embedded brands and products. So far, a product placement disclosure appears to favor advertisers. It makes people notice the brand more often. But, of course, there’s a downside. The reason a disclosure makes product placement stand out is hardly a positive one: people are actively trying to block its influences. This results in the formation of negative attitudes towards the embedded brands, which often negatively impacts sales. Does product placement fit your advertising strategy? So for advertisers, there’s both a positive and negative effect of product placement notifications. When is product placement a smart move within the brand’s advertising strategy? This boils down to a simple dilemma: do you want the brand to be remembered (at the expense of brand attitudes) or do you want more positive attitudes (at the expense of memorability)? 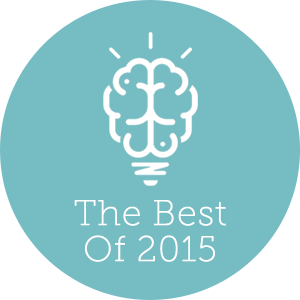 Many purchases are driven by positive brand attitudes and associations (e.g., soft drinks). On the contrary, some products are bought for purely functional purposes that prevail over attitudes and feelings towards the brand (e.g., kitchen cleaner solution). Just as the latter often benefits from highly annoying commercials that attract strong attention, it may also benefit from the extra attention grabbing power of product placement notifications. I want to stress that these types of products are the exception rather than the rule. The majority of brands will be wise to remain on the positive side of the scale. Another implication concerns countries in which the advertiser has no choice but to obey the state’s law on product placement disclosure. In these countries, advertisers that wish to maintain a positive brand identity may want to consider other marketing avenues than product placement. Boerman, S. C., Van Reijmersdal, E. A., & Neijens, P. C. (2015). Using eye tracking to understand the effects of brand placement disclosure types in television programs. Journal of Advertising, 44(3), 196-207. Written by Tom van Bommel on Monday, 04 April 2016.